The Every Student Succeeds Act (ESSA) is a historic piece of legislation for school libraries because it is the first time in over five decades that school library programs have been explicitly granted eligibility for federal dollars. NHSLMA has been working very hard over the summer to ensure that the NH DOE includes school librarians as they implement ESSA here in NH. A task force is working with John Chrastka from the nonprofit group Everylibrary.org. This is made possible through the generous support of Rosen Publishing to fund pro-bono strategic consulting services, tactical advice and support to state-level school library stakeholders for ESSA Implementation Planning in their states. We have written letters to Commissioner Barry about the importance of school librarians and effective school library programs and have asked to join NH's task forces on ESSA implementation. This is an exciting and important time for school libraries. We look forward to sharing more on this in the coming weeks and months. An expert panel will discuss the new law after the address. Watch the March 29th address and panel discussion here. NHSLMA releases a white paper with recommendations and responses to ESSA. We currently have a librarian sitting on the Comprehensive School Support and Improvement Advisory Team. We are in communication with several other task forces and advisory teams. NHSLMA teams with Every Library to support our ESSA work on the the state level. That site has gathered election results for libraries from around the country. 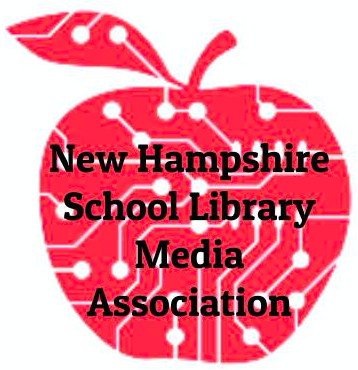 NHLSMA has a librarian on the ESSA Advisory Team, so the Minutes and Materials from the New Hampshire ESSA Advisory Teams reflect the needs of our patrons. NH DOE, 2016. "School libraries and ESSA." 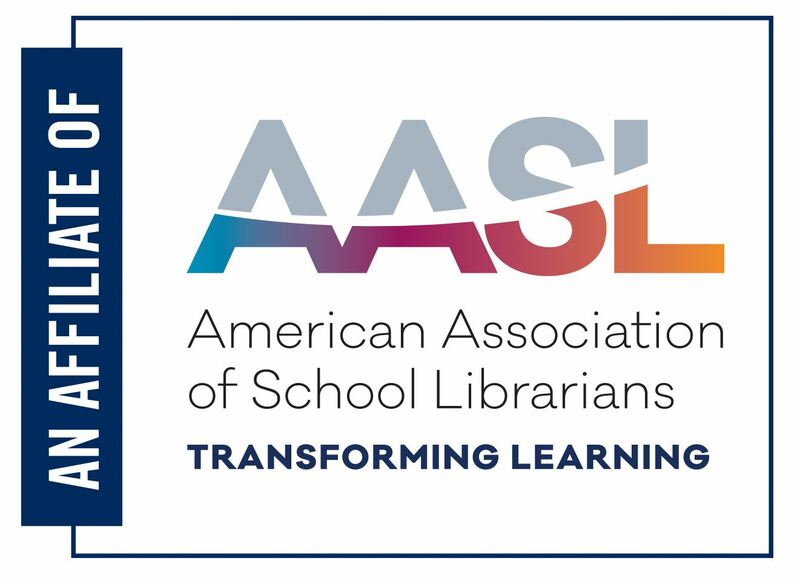 AASL, 2016. "Every Student Succeeds Act (ESSA)." NH Department of Education, 2016. "Every Student Succeeds Act (ESSA)." Every Student Succeeds Act (ESSA). U.S. Department of Education, 2016. "Definition for Effective School Library Program." AASL, June 2016.